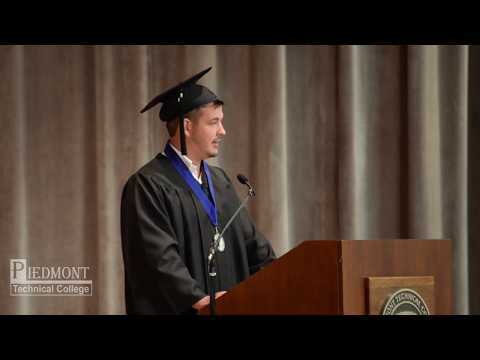 In May, Kenneth McDaniel prepared to walk across the graduation stage at Piedmont Technical College to complete a journey that he was not always sure was possible when he decided to get his degree. Our program offers a comprehensive construction education. Students learn the entire range of residential and light commercial building techniques both on campus and outside the college community. You'll get practical training in estimating building costs, carpentry, cabinet-making, residential wiring, blueprint-reading, brick masonry, construction, building codes and safety. 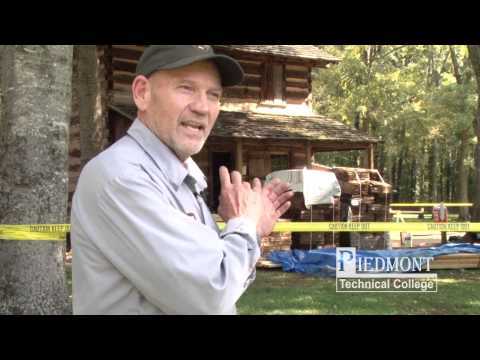 Piedmont Tech's Building Construction Technology program is a residential and light commercial construction training program designed for those who have little or no practical experience in building construction trades. What Will I Do as a Building Construction Professional? For those interested in self-employment, construction offers more opportunities than most other industries to individuals who want to own and operate their own business. Some possible positions for graduates of the Building Construction Technology program include roofer, carpenter, industry maintenance personnel, cabinet-maker, commercial construction carpenter, project manager or construction supervisor. Advancement within the field comes with experience and may involve further education for certain career paths. RCI of South Carolina, Inc.
As a building construction technology student, you’ll receive one-on-one instruction from our experienced faculty, and you’ll develop the discipline, teamwork skills, and sense of pride in your work required to excel as a builder. PTC's program teaches students every aspect of the construction business, so hands-on application is stressed as a vital re-enforcement of classroom instruction. Students participate in various construction projects on campus and get experience with a full, start-to-finish residential construction project. Each day as a building construction student is different and is based on what the class is studying. From blueprints to estimating building costs to carpentry, you’ll be engaged in all aspects of construction, and you’ll receive hands-on training—from concept to completion—in building a house.